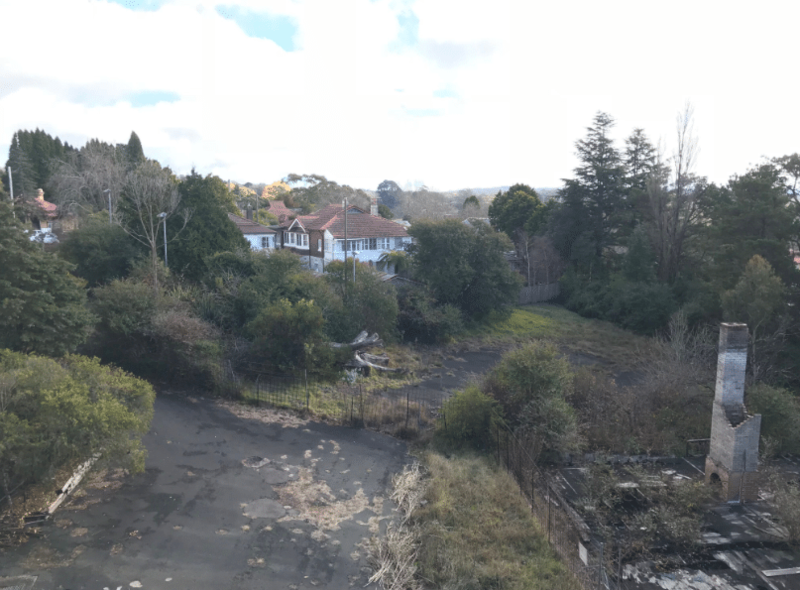 An off-market opportunity exists to acquire a sizable landholding in the heart of historic Katoomba. This development site presents developers with enormous potential suitable for new seniors living medium density village combined with a vision and passion for heritage restoration and historical architecture. 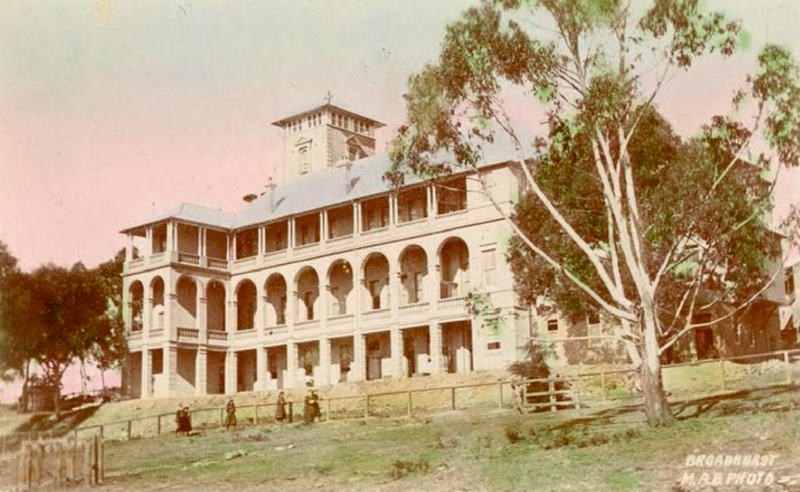 The mix of old and new would provide residents with a truly unique offering in the Blue Mountains within the growing and competitive seniors living market. Relatively flat land which is elevated enjoying district views to the north. Suitable for a range of accommodation options under current R1 – General Residential zoning. Historic Renaissance Centre (formerly Mt St Mary’s College built in 1908) located at the top of the site. 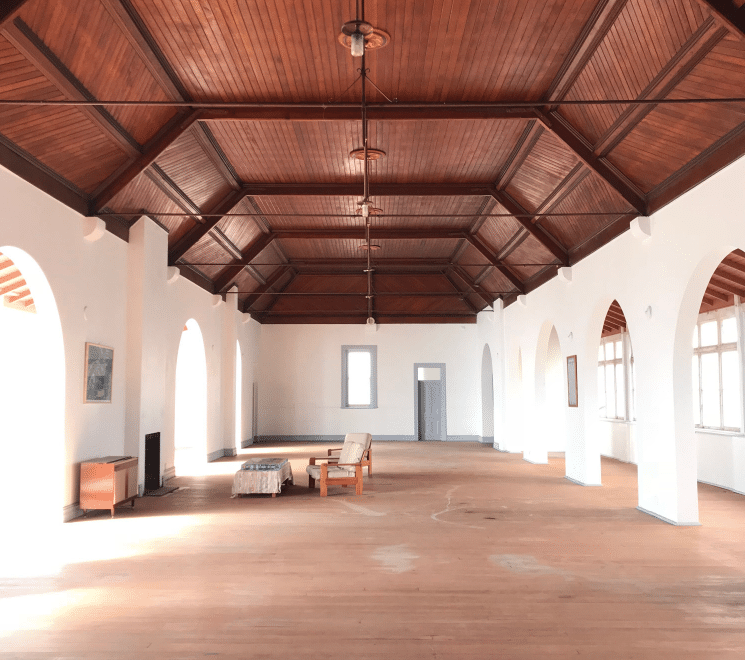 This building is listed on the State Heritage Register and would offer an exceptional communal facility and additional accommodation options to service the development. 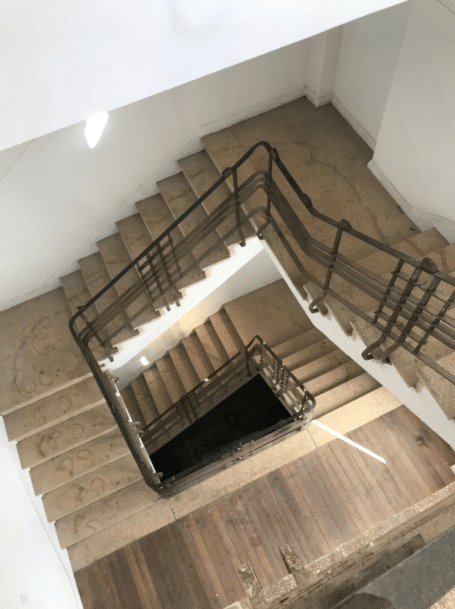 The ideal buyer will be a development group with substantial experience in seniors living facilities with a passion for heritage architecture. For a detailed IM on this site see below enquiry form. *Refer to IM for additional information. A registered first mortgage opportunity exists to provide funding returning 9% p.a. 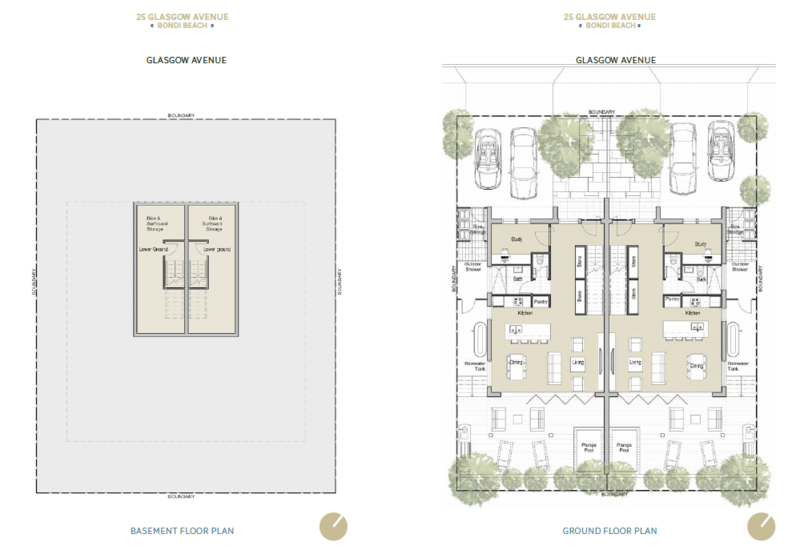 This project is located within 300m of the Sutherland Train station 25 km from the Sydney CBD. The loan is secured over the existing group of properties and the overall site has DA approval to build apartments and will commence construction once presales targets are met. The maximum LTV on this loan is 63% and is secured via first mortgage. A copy of the valuation can be provided upon request. The development site consists of several residential parcels, the “as-is” assessed value of the site with development approval is $11.8M. The developer is highly experienced and currently undertaking marketing and presales. The exit strategy for this loan will be to refinance it via a construction facility in 2019. The minimum investment is $500,000 and interest is 9% paid monthly in arrears. This opportunity is open for a limited time only, further details are below. An investment of $500,000 or more by any Australian resident or non-resident. A body regulated by APRA include banks, building societies, credit unions, and life and general insurers. A listed entity, or a related body corporate of a listed entity. To obtain further an Information Memorandum (IM) for this investment please contact dlovato@crowdpropertycapital.com.au or ph. 0434 932 634. *Refer to IM for additional information. This low risk, high return investment opportunity is available for investment now for a limited time until fully subscribed. 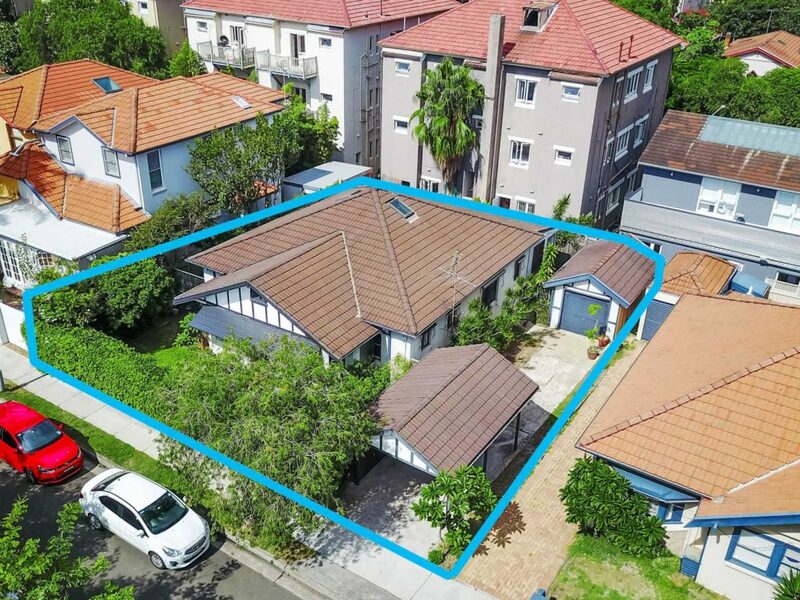 A Sydney based property firm with a national childcare development footprint is offering a 12-month preferred equity investment in a prime DA approved child care centre site. The developer has funded all of the project costs to date off their balance sheet including initial site acquisition. Equity raising is being undertaken by the project sponsor to allow redeployment of equity into other childcare development opportunities elsewhere across the country. The exit strategy for this development is to sell the completed childcare centre via public auction upon completion. To obtain further an Information Memorandum (IM) for this investment email dlovato@crowdpropertycapital.com.au or ph. 0434 932 634. *Refer to IM for additional information. 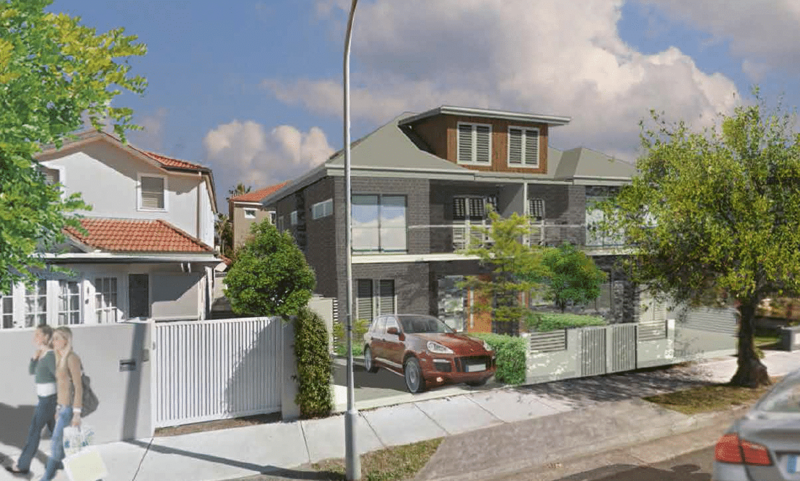 A registered first mortgage funding opportunity exists to fund a development project 11kms south of the Sydney CBD. This opportunity is lead by highly experienced property development executives who are able to better assess risks and provide funding on loans with Loan To Value (LTV) ratios and Covenants that are reflective of the specific projects risk profile. The maximum LTV on this loan is 42% secured via first mortgage. The developer has acquired the site for $26.5M in 2016 (100% equity funded). The total required facility of $11M is secured against the existing five lots. The maximum LVR is assumed to be 42% (subject to valuation). The development is a 6,000m2 site yielding 168 apartments and is located 11km from the Sydney CBD. The site is 350m from the train station and 2km from Sydney Airport. The exit strategy for this loan is the developer completing his current project in another suburb of Sydney. The developer has a solid track record of delivering apartment projects in Sydney (2012-2016 delivered 480 units over 5 projects, GDV $213M). The minimum investment is $1.1M and interest is 10% paid monthly in arrears. This opportunity is open for a limited time only, further details are below. An investment of $1,100,000 or more by any Australian resident or non-resident. Selling your Development Site? 5 Things you should consider…..
More and more developers these days are asking themselves should I sell one (or more) of my sites and consolidate operations? Why would a developer sell their lively hood? Are they in trouble? Are they too stretched? What’s happening to their business? There are many reasons why a developer may consider selling a site (raw or approved) but they have usually decided to curb expansion plans or had unforeseen delays on existing sites or need to free up capital to complete other projects. If the developer goes about it the wrong way it can greatly tarnish their brand and market perception. 1. Is there any demand for my site? If your site is located in an area of future oversupply be prepared to not find a buyer. Banks and private lenders are ruling out funding certain suburbs of Sydney. Limited ability for an incoming developer to obtain finance means your pool of buyers is extremely limited. 2. What’s my pricing strategy? Can I still make money on the site? If you have purchased a site within the last few years and got a DA approval then you know exactly how much the site owes you. Site values peaked in 2015 so many sites bought at the peak may not re sell for the same value. You should trying put aside your emotions, agents will always pump up the sale price but talk to valuers and development managers. They know how much a site is worth, you should be ready to accept a fair price. Don’t get greedy or your strategy may backfire. 3. Do I really want to advertise this sale with a major agency? Signing an agency agreement with one of the big agents is like pulling your pants down. You are exposing your business to speculation that things are not going as planned and you will pay for the privilege. You will be assured of a vast database of buyers (none qualified) and you will run an expensive print and media campaign. A scattergun approach that exposes your business in this delicate situation is not the answer. A targeted and swift off market campaign is a better strategy to keep you divestment plans private, find qualified buyers and free up your capital ASAP. 4. My site is DA approved, it must be worth more? In todays market more often than not developers are looking for raw sites, the market has peaked and smart developers are looking at sites for the next cycle. Expert developers will have their own brand and strategy and your DA adds no value to the transaction. The time and effort spent on getting the approval has no doubt been considerable but putting emotions aside and seeing it through the buyers eyes will help manage expectations. Once your site is for sale you will receive a wide range of offers. Some will be high and others extremely low and opportunistic. You should take a vested interest in reviewing the companies behind all of your offers, you must understand your bidders. It is likely a high bid is from an operator who is willing to pay more to ride out the cycle, the risk is their financial capacity to settle. Most land banking developers will not need finance and they will not pay over the odds – they are probably your underbidders. At least 10 Chinese investors and developers who are yet to make their mark on Australia’s property scene are preparing to make an entry despite a recent slowdown in corporate activity driven by China’s upcoming National Congress and tougher foreign investment restrictions imposed by Chinese regulators. New federal and state taxes on foreign buyers and tighter lending restrictions have also created negative sentiment for potential Chinese developers and investors. However, JLL’s head of China desk, Michael Zhang, said many Chinese real estate companies were still very serious about investing here. “Australia continues to be a major investment destination for Chinese capital and many Chinese real estate companies are serious about having some footprint in Australia,” Mr Zhang said. In a report called The Future of Chinese Residential Developers in Australia, JLL conducted analysis into the 10 largest residential developers yet to enter the Australian market. Among the top 10 are Hong Kong-based Sun Hung Kai with a market capitalisation of $56 billion and Henderson Land, which recently paid a record $4 billion for a car park in Hong Kong. Other names include Evergrande and transportation business China Merchants Group. “Some of the Chinese residential developers on this list are already showing interest in the Australian market or are involved in Australian industries outside of the residential real estate sector,” JLL senior analyst for residential research in Sydney and author of the report, Vince De Zoysa, said. A key driver for these developers will be the health of the foreign retail buyer market for new apartments in Australia. The federal budget changed the rules so that developers selling new multi-storey dwellings are now capped at vending 50 per cent of the total development to overseas buyers. Foreign owners will also start to incur a capital gains tax of 12.5 per cent when selling their main residential asset. “Despite increased taxes, tighter lending measures on development finance and limited availability of senior debt to overseas developers, the level of interest remains high for Chinese developers,” Mr Zhang said. While Juwai.com has recently forecast Chinese buyers to spend $104.5 billion on global property this year, a significant fall from last year’s record high of $133.7 billion, Mr Zhang said that was not representative of a new wave of Chinese developers and investors. “Australia continues to be a major investment destination for Chinese capital,” he said. “Australia’s average deal size is smaller than that of the US and the UK, which makes investing here accessible to investors of all sizes. Chinese corporate activity has slowed recently as a result of the upcoming 19th National Congress to be held in October. The tougher foreign investment restrictions imposed by Chinese regulators on $US1 billion-plus deals are still in place. A development site with the opportunity to build two executive residences (STCA) is for sale by auction on 8th April 2017. 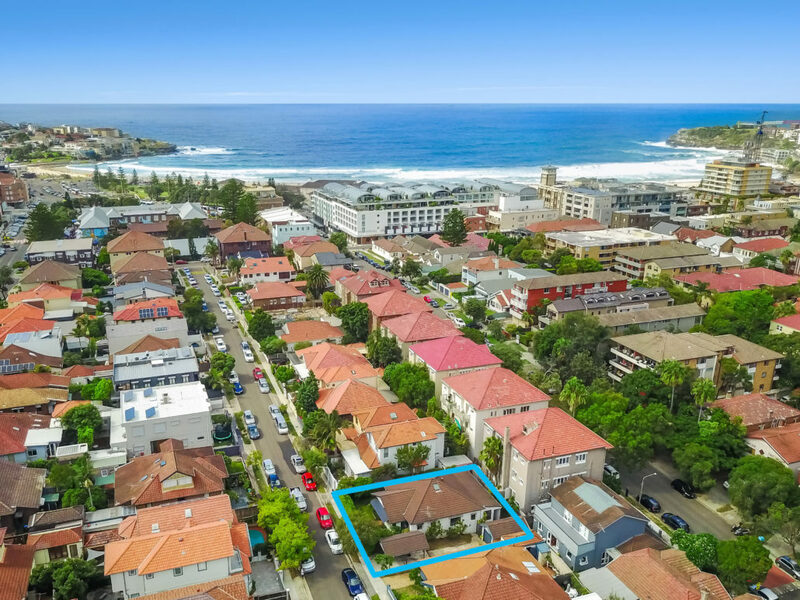 Located in the heart of Bondi Beach moments to the sand, surf, boutique shopping, and cafe precincts the property offers investors a solid value proposition. Existing 3 Bedroom house on a 418m2 parcel with 18m frontage. 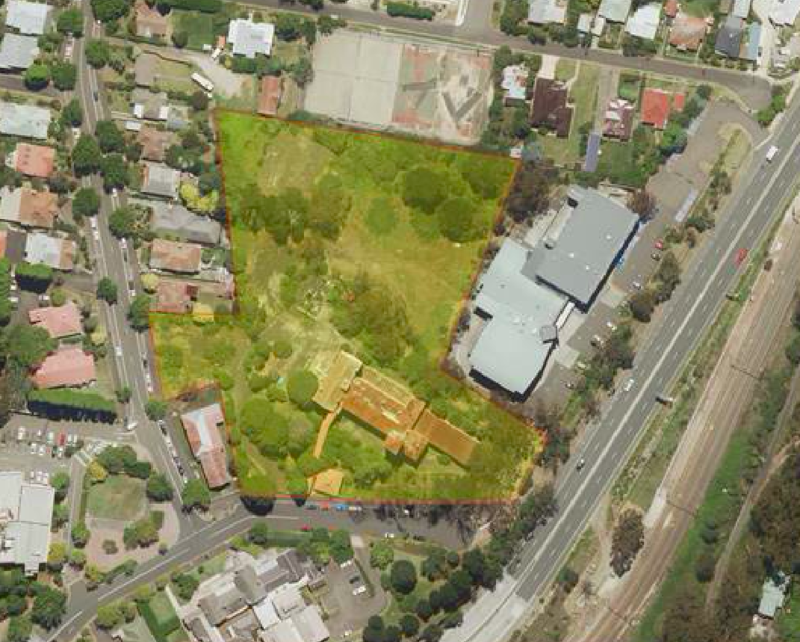 Raw development potential for two executive residences with car parking, extensive landscaping and plunge pool (STCA). Strong rental yields post-acquisition, highly rentable existing 3 bed residence moments from the beach. DA precedent for dual occupation design based on neighboring properties. Whether your objective is to develop to sell both dwellings or live in one and sell the other this is a compelling investment opportunity. The below information provides a concept design that has been produced in consideration of existing planning controls. 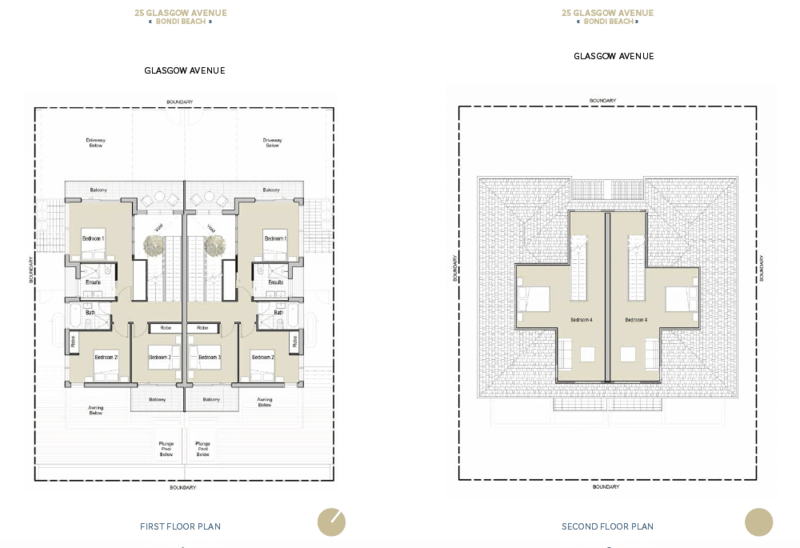 The concept design allows off street parking for two cars, generous open plan living areas combined with a spacious outdoor rear deck area, plunge pool, and outdoor shower area. The front study could also be used as a 5th Bedroom. The first floor and an attic level. The first floor consists of three well-proportioned bedrooms, the master and rear bedroom have their own private balcony. Functional use of the roof has allowed a large 4th bedroom or teenage retreat in the attic space. 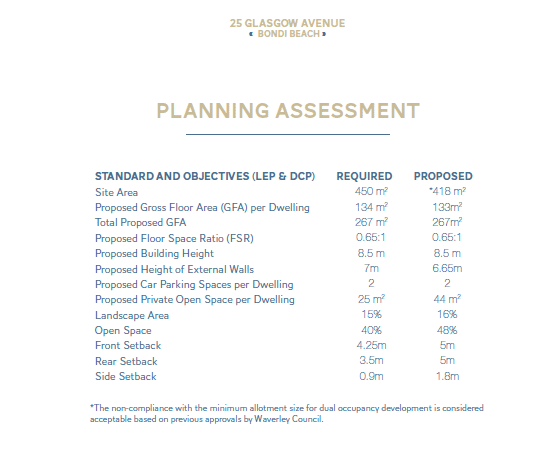 The above table summarises the proposed design based on the current planning controls of Waverley Council. 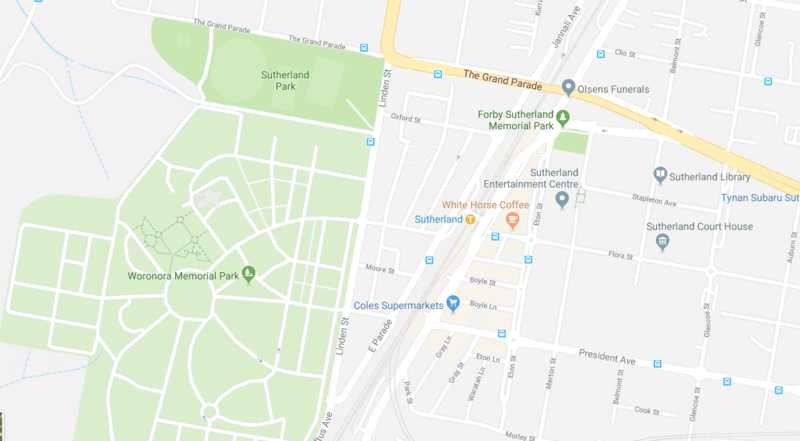 Disclaimer: No enquiries have been made with Waverley Council regarding the suitability or acceptance of this or any potential Development Approval. While much care has been taken to ensure that the data presented is accurate investors should make their own enquiries. This information should not be relied upon for valuation purposes.